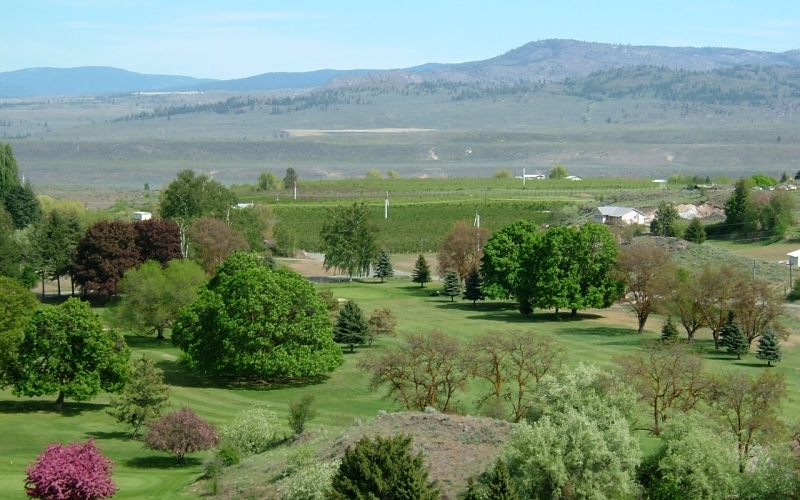 Welcome to the Okanogan Valley Golf Club! 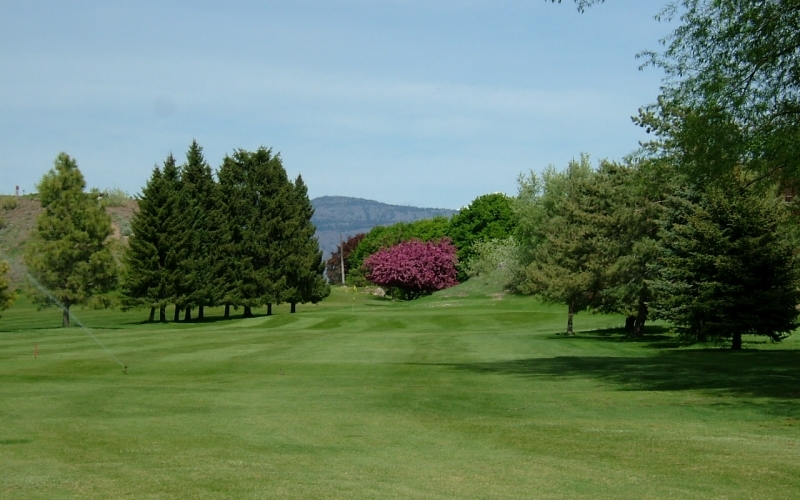 We are a friendly family oriented golf facility located in beautiful Okanogan County in the state of Washington. We welcome everyone and hope you’ll stop by and give us a try! 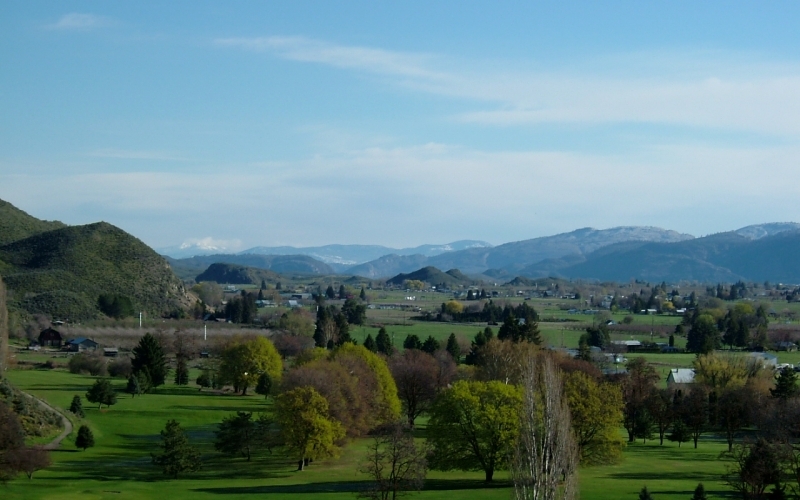 The course is fully open for the season with carts being allowed. 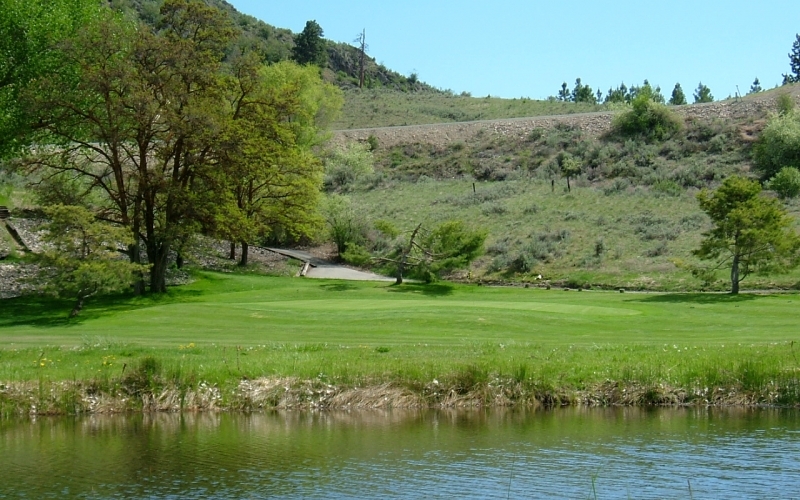 We ask that carts be driven primarily in the rough with no carts allowed on the 8th and 9th fairways. The ladies will be meeting at P.J.s (formerly the Corner Bistro) at 8:00 on Thursday April 4th for breakfast. Later they will meet at the course for golf. The men will be holding their Opening day tournament on Sunday April 14th starting at 9:00. Plan on coming up and bring a guest on us. 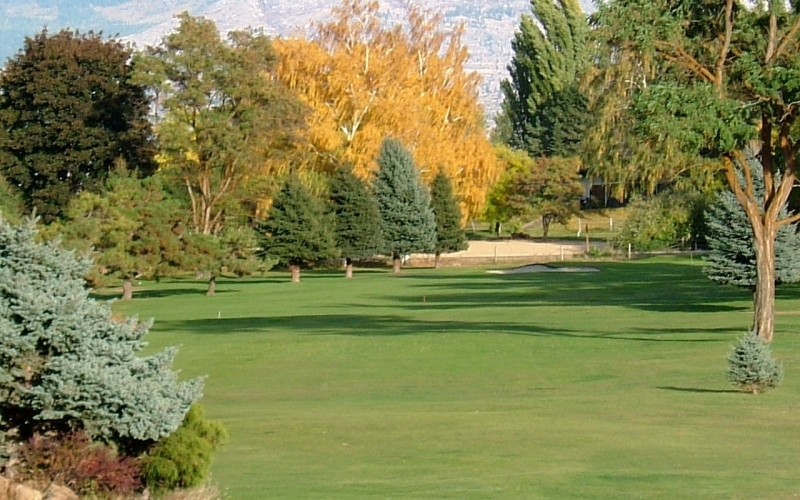 (No green fee.) Just a fun day of golf. Check out our promotion page for some pretty special offers. 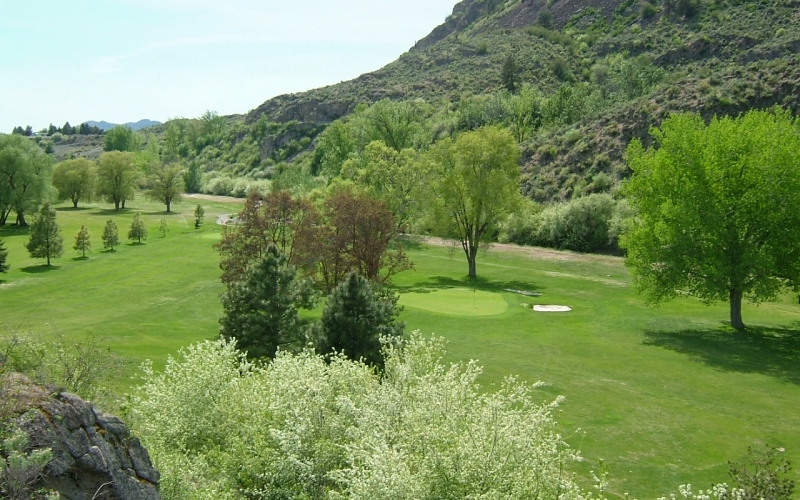 Thank you to everyone for your support of Okanogan Valley Golf Club. We HOPE to be seeing you soon.